We encourage you to read through our exceptional reviews before making your booking. We are here for you at every step of your journey. 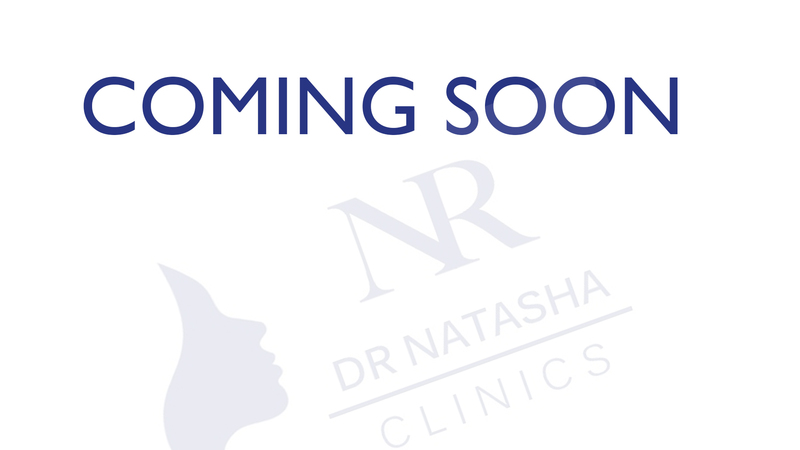 Please feel free to leave us an honest review if you have visited the clinic by clicking the below links.